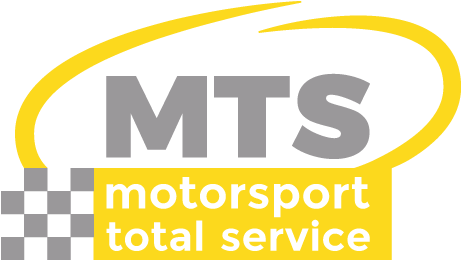 Thanks to the team’s experience in MotoGP, this year MTS is to be in charge of coordinating security for the entire world SBK and we have already begun with the first round at Phillip Island in Australia. The complex circuit is the customary starting point for a calendar that is bound to be packed with great races. It is a calendar which is a challenge we accept with the same enthusiasm that we put into all our projects and that over the coming months will take us to five continents.